to maximize his/her individual potential. environment for everyone to get moving. 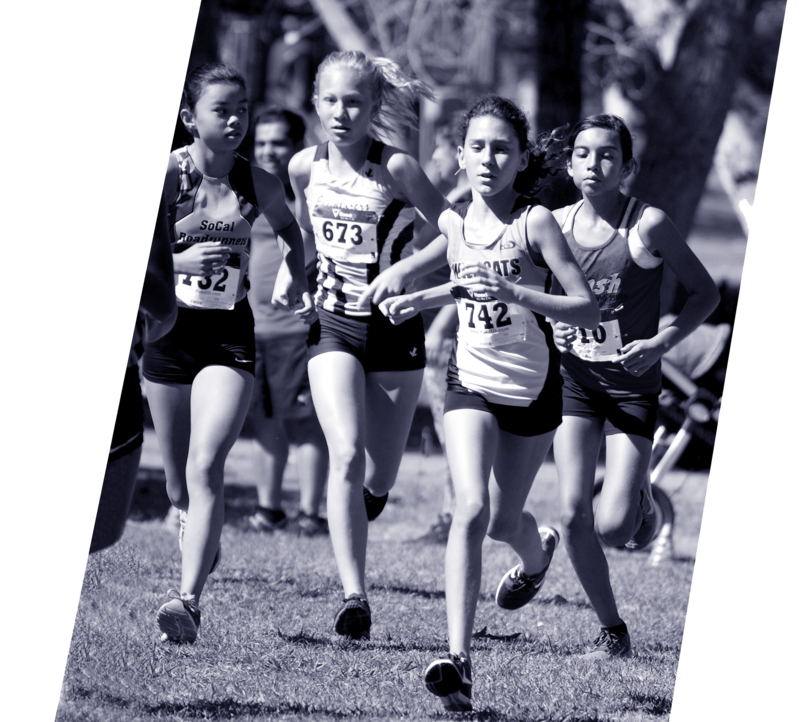 Our elite athletes benefit from sophisticated cross-functional coaching, specialized,event-specific training and peer group sessions designed to push them to the next level. 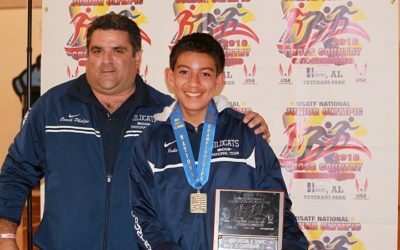 South Orange County Wildcats teach every athlete that in order to reach their full potential they must apply themselves intelligently and consistently. 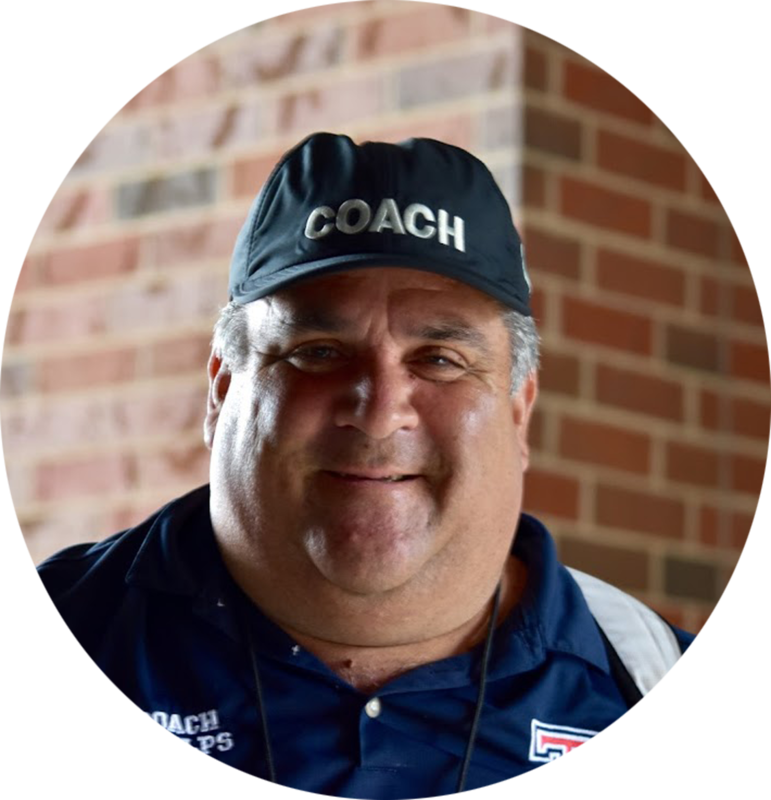 Providing a healthy, learning atmosphere that stresses this will positively impact our athletes for a lifetime.That’s the ultimate measure of success. 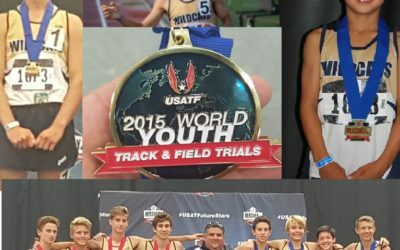 The South Orange County Wildcats is a USATF sanctioned youth running group that trains for and competes in cross-country. 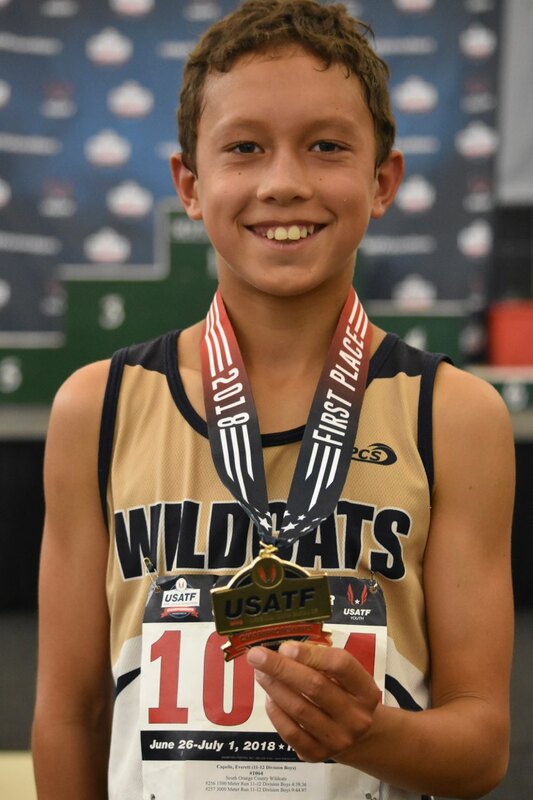 The Wildcats Track Club is a youth running group that trains for and competes in USA Track and Field sanctioned Track & Field meets. 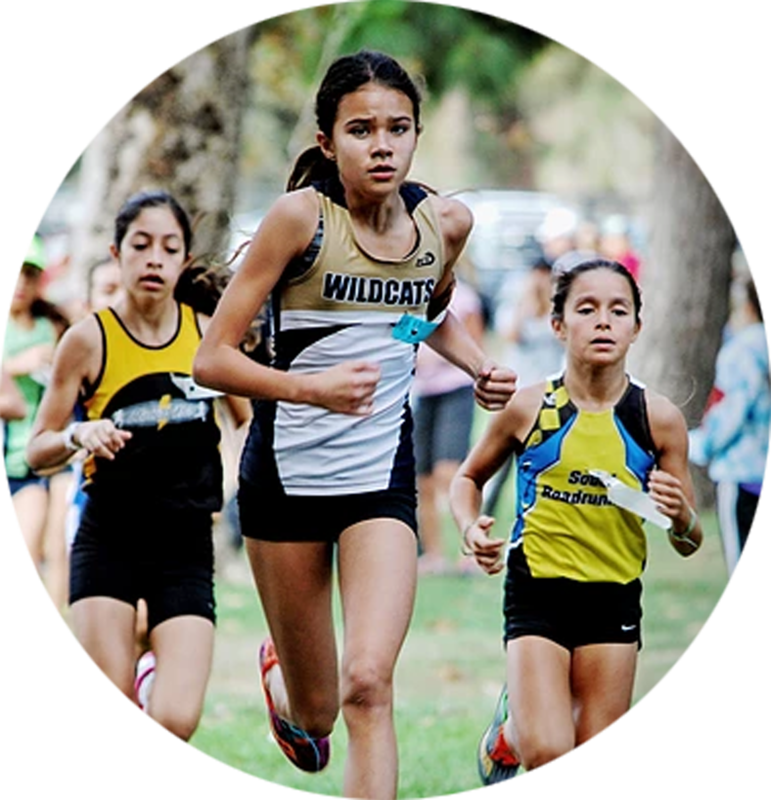 Our Schedule & Calendar is updated daily to keep you up to date with training times, locations, schedule changes and upcoming events. 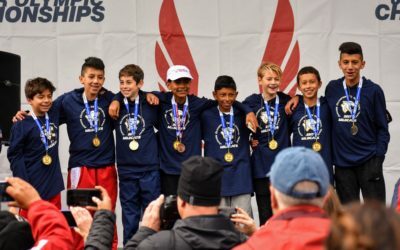 South Orange County Wildcats are the 2017 Boy 11-12 USATF Cross-Country National Champions. 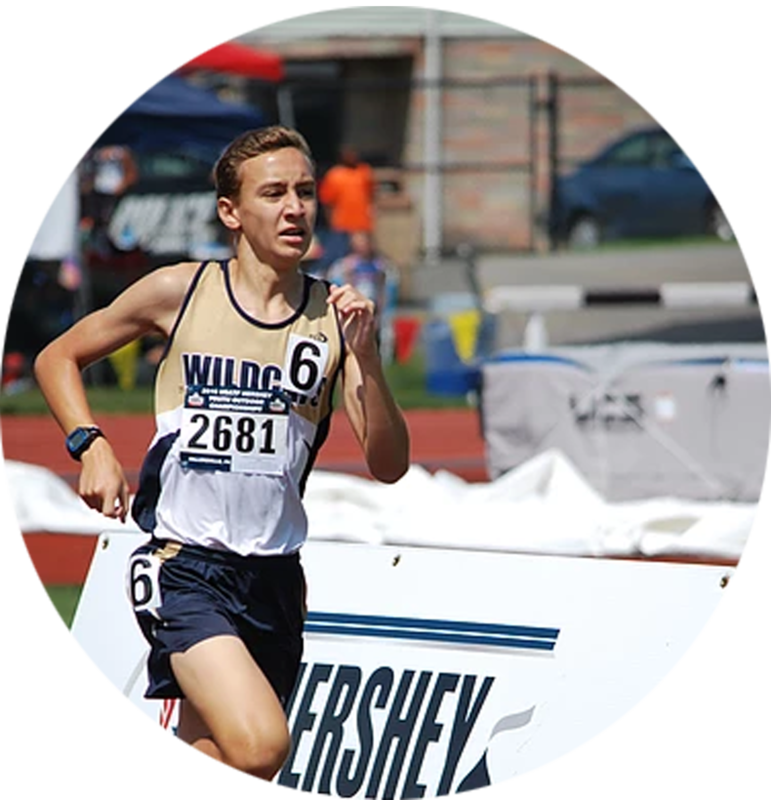 Look for his story on YouthRunner Magazine coming soon.